Equally exciting is the Red Sea’s endless array of tropical sea animals waiting to be uncovered. Eilat is one of the world’s most renowned diving sites and offers a Coral Reserve and an Underwater Observatory with a marine museum that displays a collection of fascinating sea animals. Not too far from the observatory is the Dolphin Reef with its resident school of dolphins. If diving is not your thing, then EIlat is still your place since the coral reef is close enough to the surface that you can take it all in while snorkeling. There are many other water sports to be enjoyed: sailing, windsurfing and fishing. 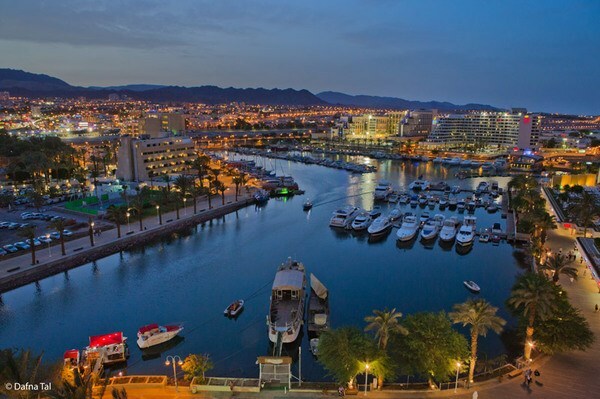 At night, there is something for everyone - exciting dance clubs, live music, theater, festivals or just take a stroll along the beachfront and you will discover a carnival of people walking around and enjoying the Eilat experience. Eilat is home to several festivals that attract visitors from near and far: Eilat International Film Festival, Red Sea Jazz Festival, Eilat Classical Music Festival, Eilat International Belly Dance Festival, The Red Sea Winter Jazz Festival, International Salsa Congress, Eilat Bird Watching Festival, and much more. Recording Studio Record yourself singing to playback. 'Retro club' - For intimate listening of oldie's LP's, on the lobby level. 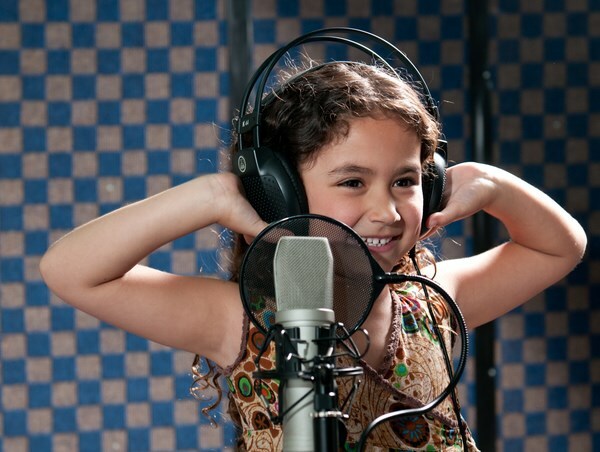 Music Kids' Club features music related activities and more exciting fun and games for children. (During July and August and on Israeli holidays). Swimming pool activities and events, including inflatable toys, games, tournaments and a variety of aqua activities. During July and August and on Israeli holidays. Borrow one of our bicycles and take a free ride around Eilat. From the backdrop of the Eilat Red Mountains across the Arava Desert and into the depths of the Red Sea, experience a fun vacation in Eilat. As Israel’s southernmost city, Eilat is Israel’s premiere desert resort city where the sun shines practically 360 days a year. Tucked away along 7 kilometers of the Red Sea coastline, between the borders of Egypt and Jordan, Eilat offers breathtaking panoramic views of the Gulf of Aqaba. The city also offers a unique array of vacation activities from Red Sea explorations and sports to desert excursions and endless evening entertainment. There is an extensive array of hotels in Eilat that offer a wide variety of vacation activities. Since Eilat is Israel’s premiere vacation spot, Eilat hotels are generally large-scale resorts designed for family vacations and host hundreds of rooms. 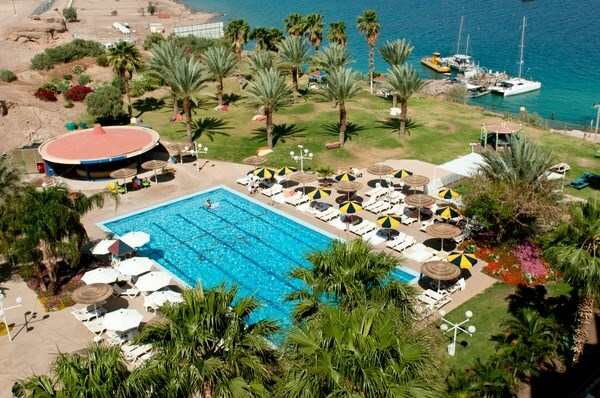 Eilat hotels are mainly located at the center of the city along the North beach and close to shopping districts. Prima Music is a mid-size, cozy Eilat hotel located across the way from the city’s most quiet beaches and top diving spots. If you are looking to enjoy the excitement of Eilat, but prefer to not be in the busy center of it all, Prima Music is your match. Prima Music is a colorful lifestyle hotel in Eilat designed to deliver to its guests the excitement of Eilat, but within an atmosphere that is relaxed and intimate. With just 144 guestrooms, Prima Music offers one of the most friendly hospitality experiences among hotels in Eilat. Among Eilat hotels, Prima Music offers a unique experience that combines a fun mix of contemporary design with a friendly atmosphere, comfort and personalized service. 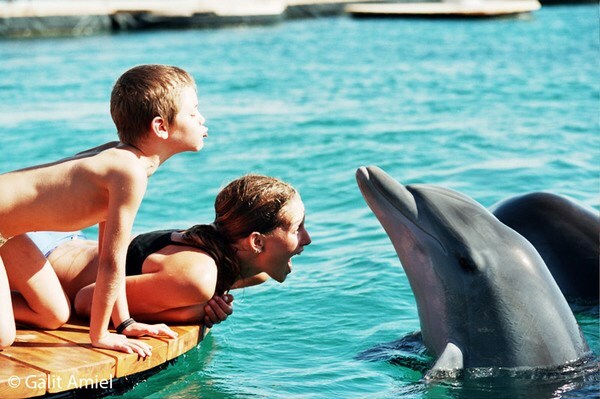 Eilat’s appeal is it’s unique location, which offers a harmonious blend of sun, fun and exploration. Journey high across sharp black rocks to the top of Mount Solomon, the southern desert’s highest peak, and enjoy the view of four countries in one shot – Israel, Jordan, Saudi Arabia and Egypt. 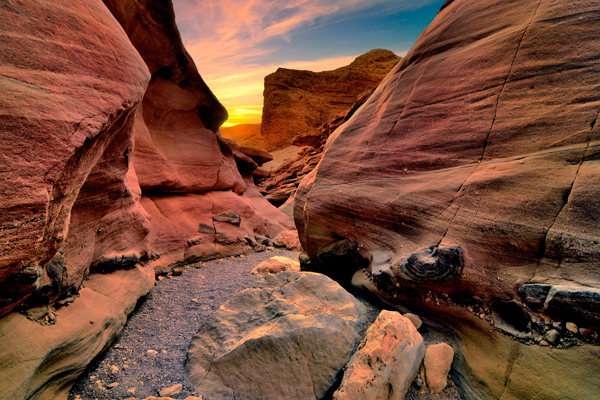 Discover the granite peaks, red and white sandstone and wandering gazelles and ibix at Timna Park. If you enjoy bird watching, Eilat is one of the busiest migration areas in the world and offers many sites to take it all in.